Akasa's upcoming Turing case is out of this world. 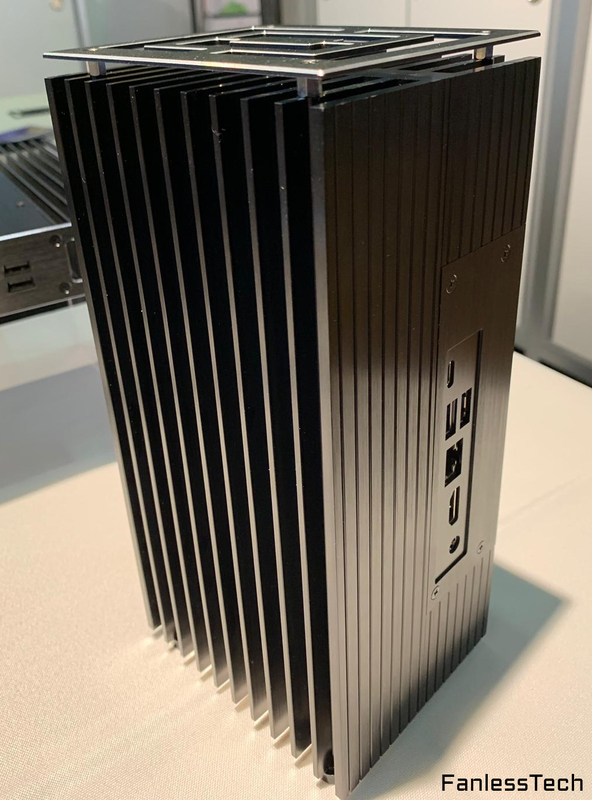 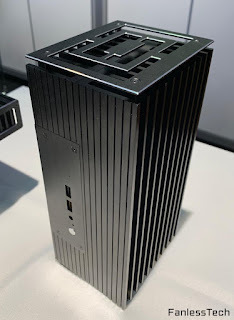 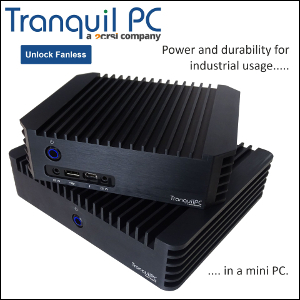 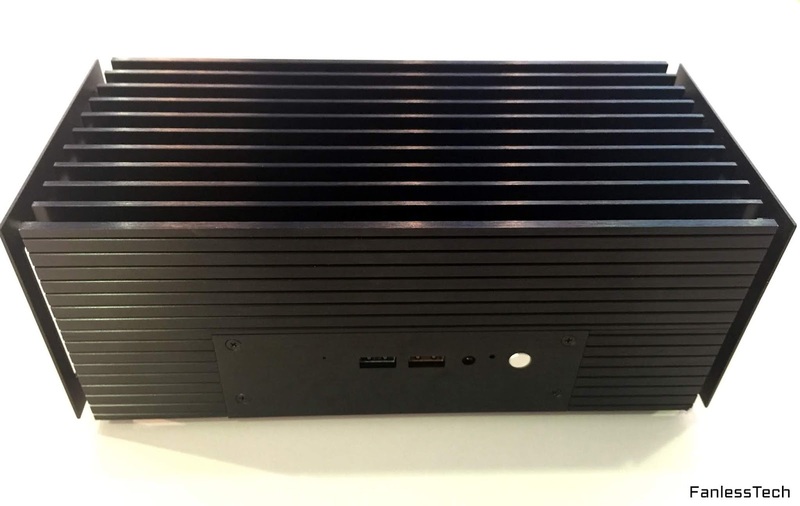 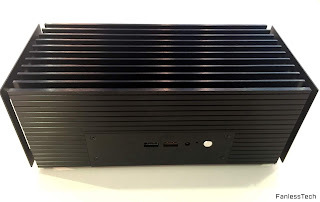 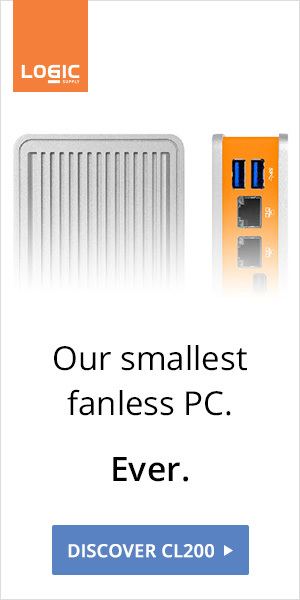 Apparently designed to work horizontally or vertically, this Art Deco monolith handles the 28W of TDP from the i3, i5, or i7 iteration of Intel's Coffee Lake NUC (AKA "Bean Canyon"). 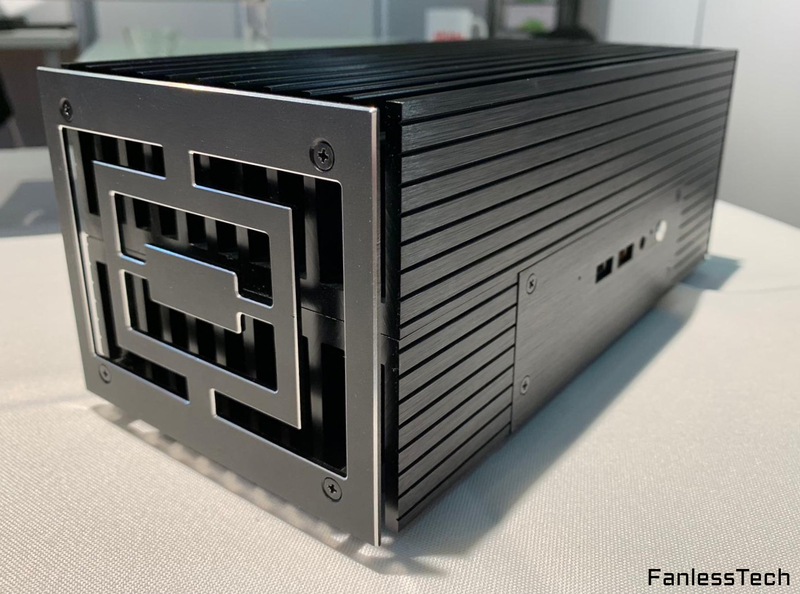 Final specs, price and availability are coming soon.